Dental care has come a long way in the past two decades. The development of more efficient, comfortable dental tools, combined with higher quality dental materials have made it possible for all types of patients to achieve and maintain healthy and beautiful smiles. At Signature Smiles, Cristin Dowd, DDS and Ken D. Wu, DDS use the latest dental technology to identify and treat oral health problems. 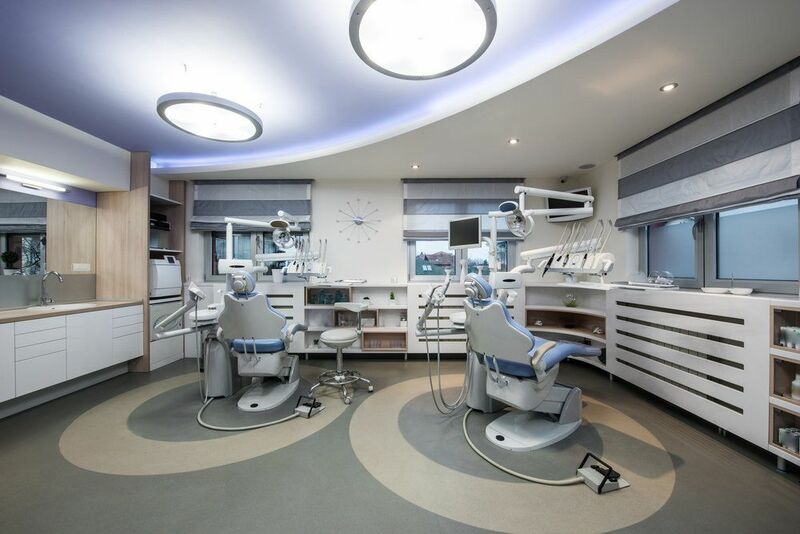 We also offer a range of patient amenities to help make your visit as pleasant as possible. To learn more about the advanced dental care that we offer at our practice, contact Signature Smiles today. Laser dentistry enables dentists to more precisely reshape or clean the hard and soft tissues of the mouth. Dental lasers can be used to contour an uneven gum line or reduce the amount of gum tissue that shows when you smile. They can also be used to remove decayed areas of your tooth if you have developed a cavity. We also use dental lasers to clean the teeth beneath the gum line, in a procedure called root planing and scaling. This can treat gum disease by effectively removing plaque and bacteria from periodontal pockets. DIAGNOdent® is an advanced tool for cavity detection. Using a small, hand-held tool roughly the size of a marker, your dentist can find even the smallest cavities and areas of decay thanks to the carefully designed and totally harmless laser light technology. Digital radiography has revolutionized dentistry, allowing for highly accurate and immediate images and even less radiation exposure than traditional x-rays. We go one step further, using panoramic digital x-rays to get a full understanding of the interaction between the teeth, the jaw, and all parts of the face and head. This allows us to identify cavities as well as more serious dental health issues with greater accuracy and efficiency. In addition to improving the effectiveness of diagnosis and treatment, dental technology is also focused on improving patient experience and enhancing comfort. That's why our team also offers sedation dentistry methods, which are ideal for combating dental phobia, dental anxiety, and other matters related to medical conditions or a sense of fear that could make dental treatments difficult to perform. Varying levels of sedation are available to meet a diverse range of patient needs. The ultimate goal for our team is to use these advances in dental technology to provide patients with the healthiest smiles possible. Helping others (and doing so in the best possible manner) is why many of us entered the dental profession in the first place. To schedule your appointment at Signature Smiles, contact us today.